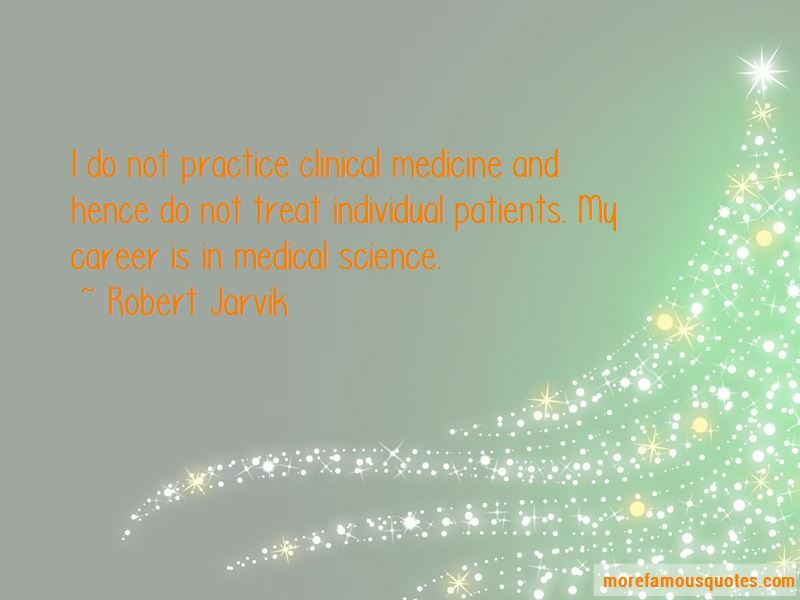 Enjoy the top 14 famous quotes, sayings and quotations by Robert Jarvik. The artificial heart is very effective as a bridge to transplant, but the number of people that can be saved with human hearts is limited. A perfect artificial heart could save many more patients. 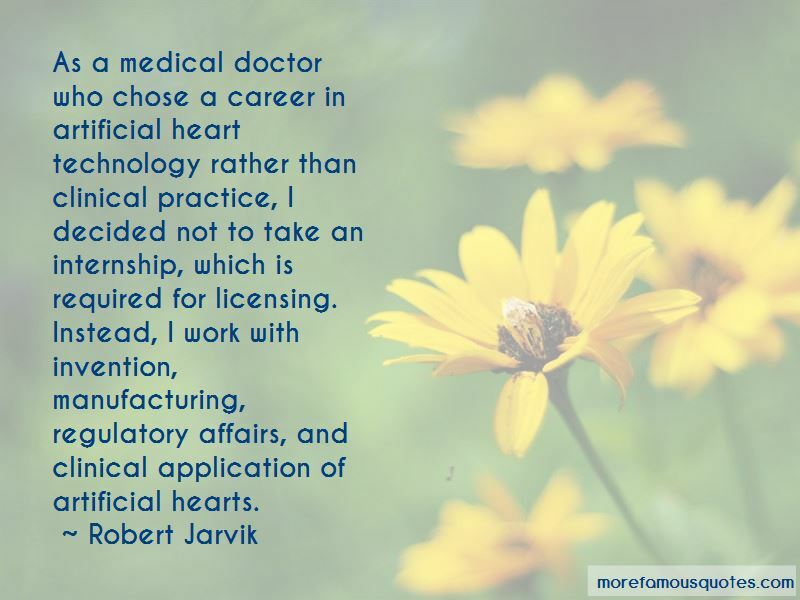 As a medical doctor who chose a career in artificial heart technology rather than clinical practice, I decided not to take an internship, which is required for licensing. Instead, I work with invention, manufacturing, regulatory affairs, and clinical application of artificial hearts. 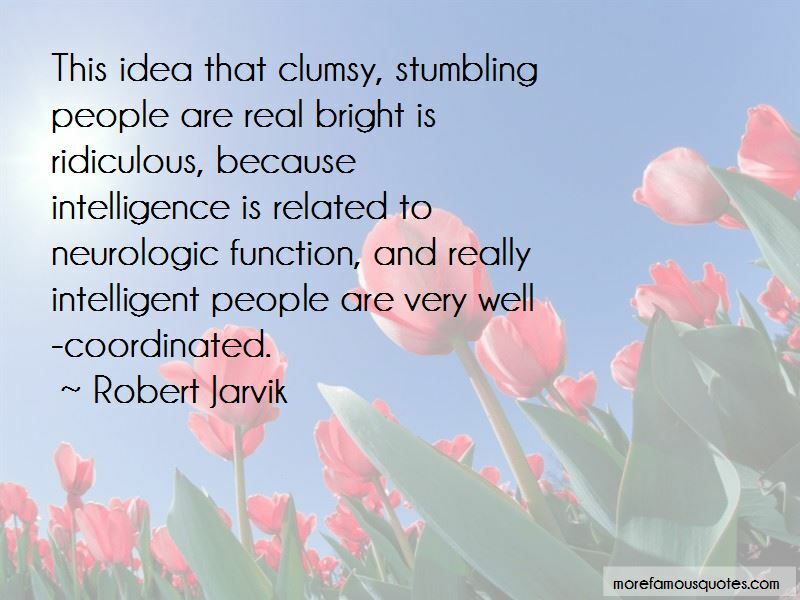 Want to see more pictures of Robert Jarvik quotes? 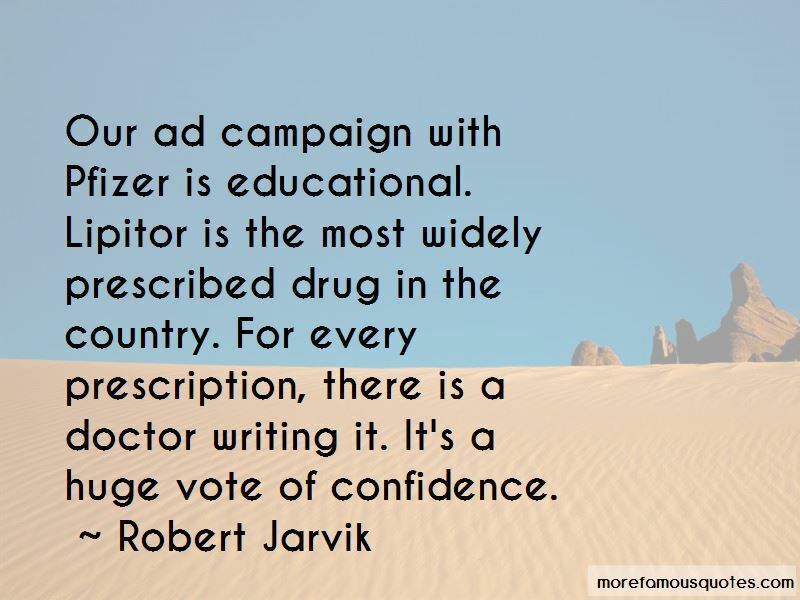 Click on image of Robert Jarvik quotes to view full size.